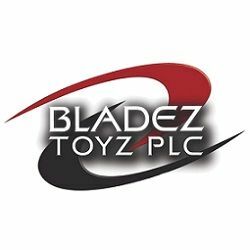 Bladez Toyz Plc is the UK’s market leading brand of innovative, quality Radio Controlled toys, which appeal to children and adults. The innovative range of licensed, radio controlled inflatable toys from Bladez Toyz has taken the world by storm. Stuart the Minion from Despicable Me 2 has been one of the top selling R/C toys internationally in 2014.